We are an experienced and professional coach, luxury minibus & shuttle bus service in London that provides executive class airport transfers and pickups in the London region of England. We provide a luxury transport service with courteous and experienced drivers who are very familiar with driving in London, and who can offer a wide range of suggestions of places to see and visit for the first time or returning traveller to the UK. 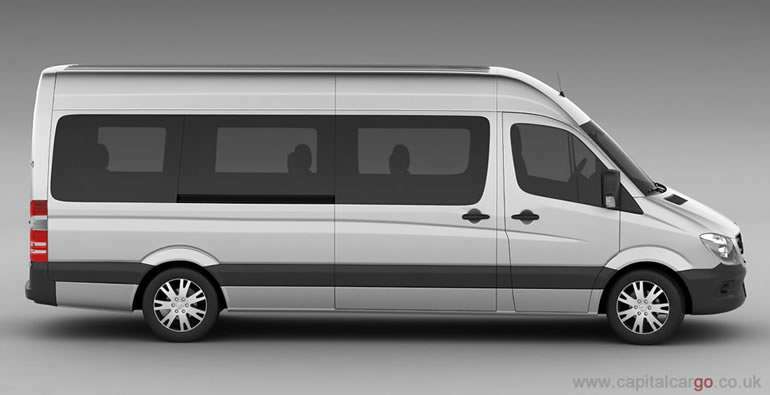 Luxury Minibuses & Coaches 8-24 Seat Shuttle Bus People carriers, 16, 24, 29, 35, 58,or 53 seat luxury executive or standard classes available. Executive Sprinters seat 16 passengers and are equipped with DVD screens, panoramic windows, a cloth interior and forced air controls. 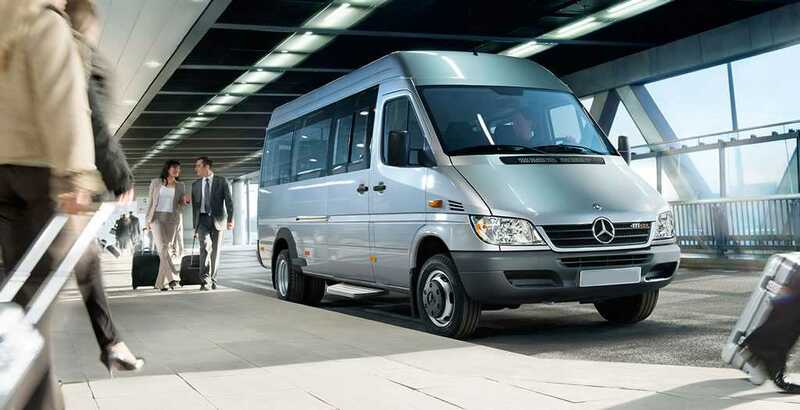 Luxury Sprinters also include fridge, leather seating and climate controlled air conditioning. Luxury London Airport Transfers Gatwick, Stansted, Luton, City, and Heathrow. 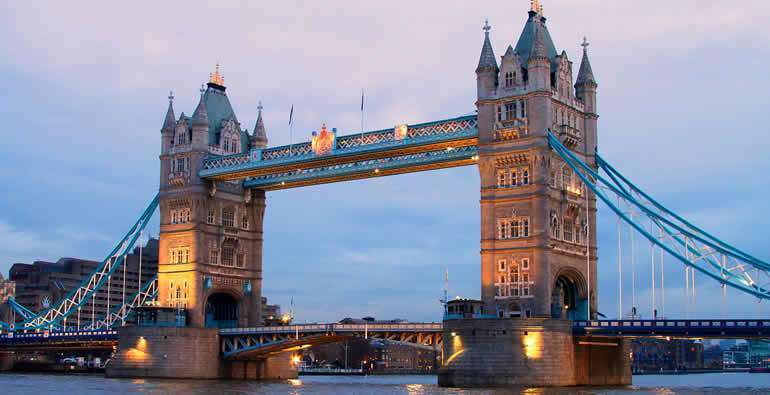 London Tours visit any of London's Landmarks join our visits to Westminster, Buckingham Palace, Trafalgar Square, Tower Bridge, Harrods, Piccadilly. Airport transfer services are from and to Heathrow, Gatwick, City Airport, Stansted and Luton Airport. We also cover all the main cruise ports such as Dover, Southampton and Harwich. Need a quick and easy transfer from Heathrow Airport or Gatwick Airport to a hotel in London? 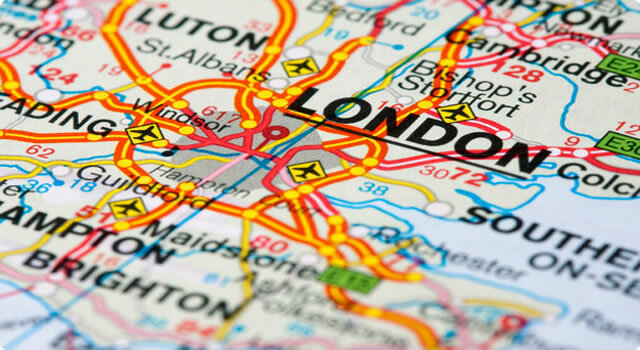 We provide rapid and regular transfers to a range of hotels across London and at the airport. Whether you’re in town on business or about to enjoy a visit to all tourist highlights, we’ll be able to take you straight to your perfect hotel. Going on holiday can be one of the highlights of your year – however the pressure and worry of getting to the airport can sometimes be too much. The last thing you want to do is miss part of your holiday just because you didn’t get to the airport on time. We can book you a private coach that will get you to the airport hassle free so you can enjoy the wait for your holiday. All you have to do is count down until your pick up – we’ll do the rest. London is a beautiful place with many places of history and culture. Why not take in all of these sights by booking a sightseeing tour. You won't miss a thing about this great city. We'll arrange a pick up point for you as well as a time and then you can just sit back and take in all of the great sights London has to offer. 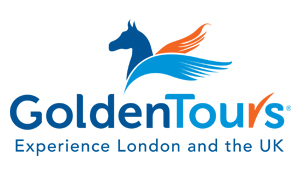 Want to know more about out sight seeing tours or what sights you can expect to see? 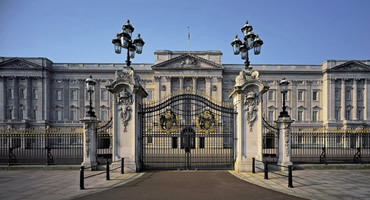 We can tailor services to all the major sights such as Buckingham Palace, St Paul’s Cathedral, Westminster Abbey, Big Ben, the Houses of Parliament, along the River Thames, the Royal Parks, Trafalgar Square, Piccadilly Circus, the Horse Guards, the Changing of the Guard, Tower Bridge, the Tower of London and the Crown Jewels. Also visit the City, the original site of London, with the Bank of England and Guildhall. Clients can also request further visits to Shakespeare’s Globe, Convent Garden and the Beatle’s Abbey Rd. 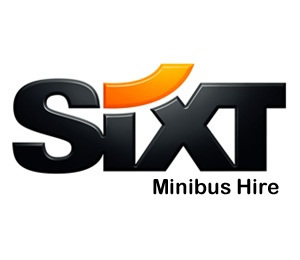 7 Day service 24 hours a day, London - Nationwide. Local and Long distance tours. 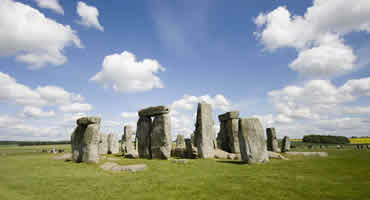 London Minibus and Coach hire Sighteening tours and daytrips.